Inoxpa RF flexible impeller pump for pumping waste cooking oil. 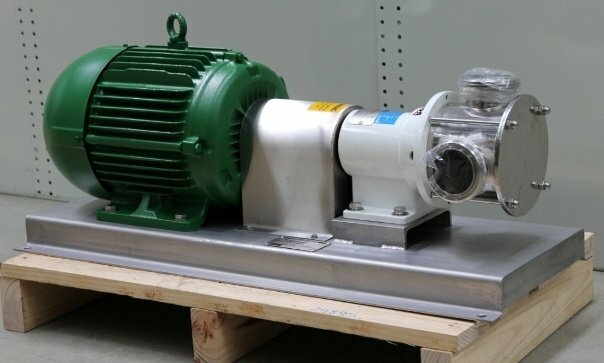 The Inoxpa pump model RF30/65 fitted with a 5.5kw motor is to pump about 460L/min of cooking oil. Pump is supplied complete on stainless steel base plate. Enquire here about pumps like this.